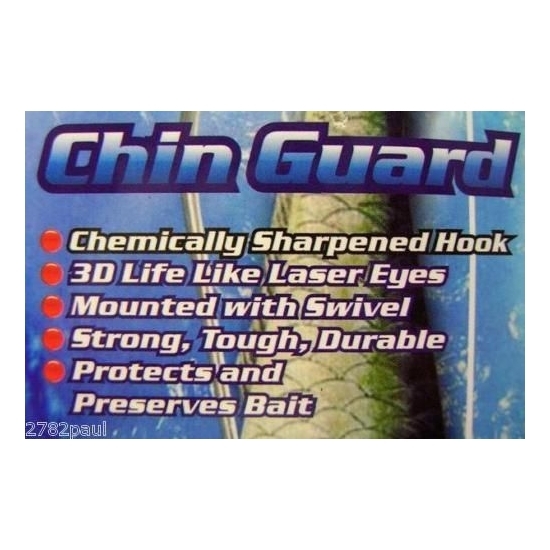 A Chin Guard is a bait keel, they've been in use for over 30 years. 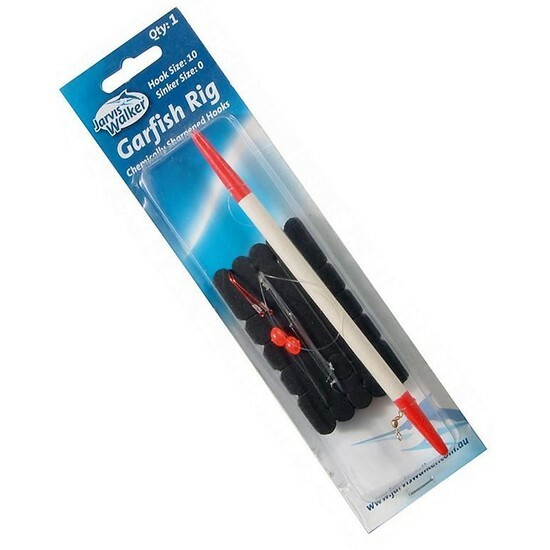 What makes them popular is their simplicity and speed of rigging, high catch rate and the ability to fish the rig at any depth. 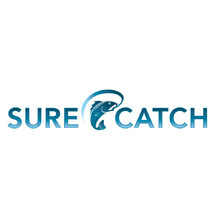 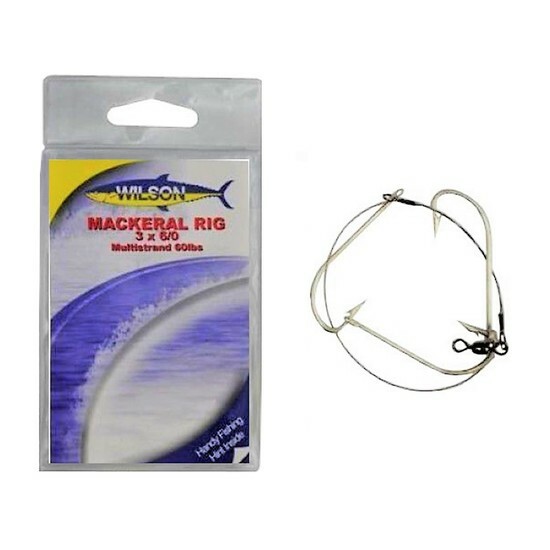 Anglers can easily target mackerel that are hanging deep by simply stopping the boat, allow the rig to sink through or near the school of fish, re-engage the motor and move on. 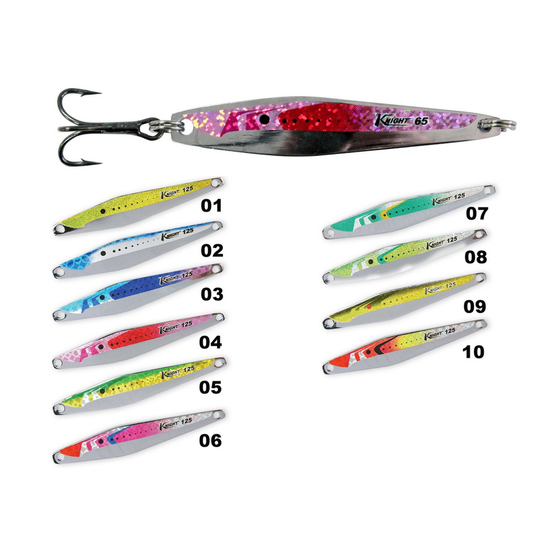 This Method can be effective during the middle of the day when the mackerel tend to prefer to hunt in deeper waters. 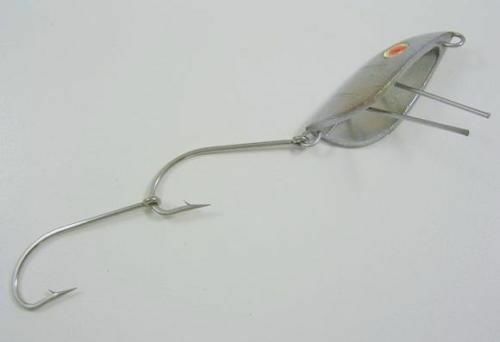 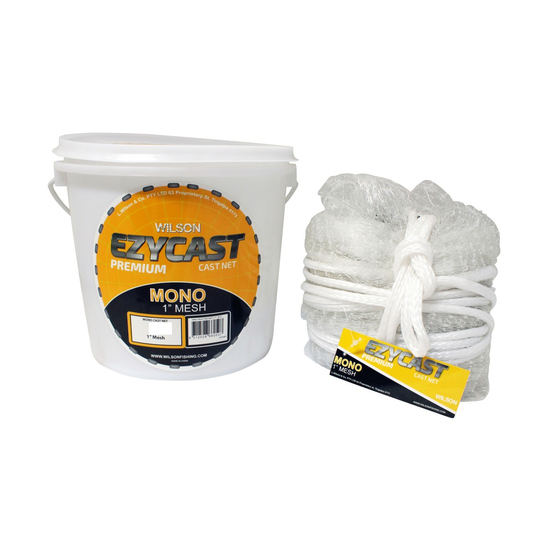 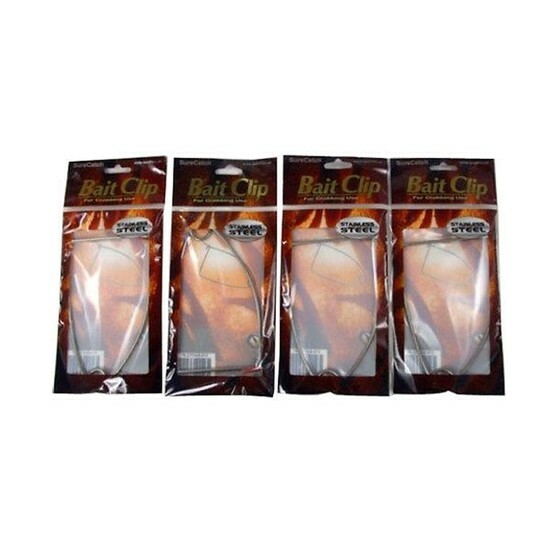 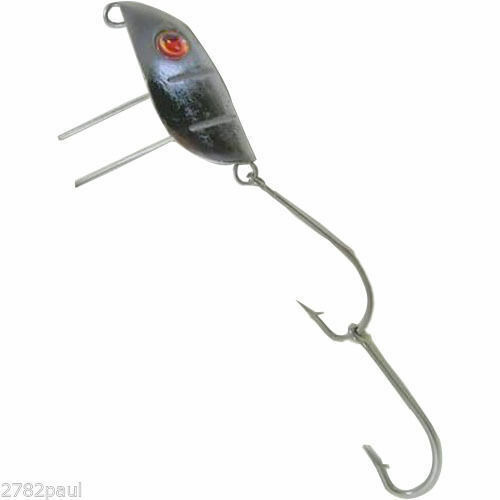 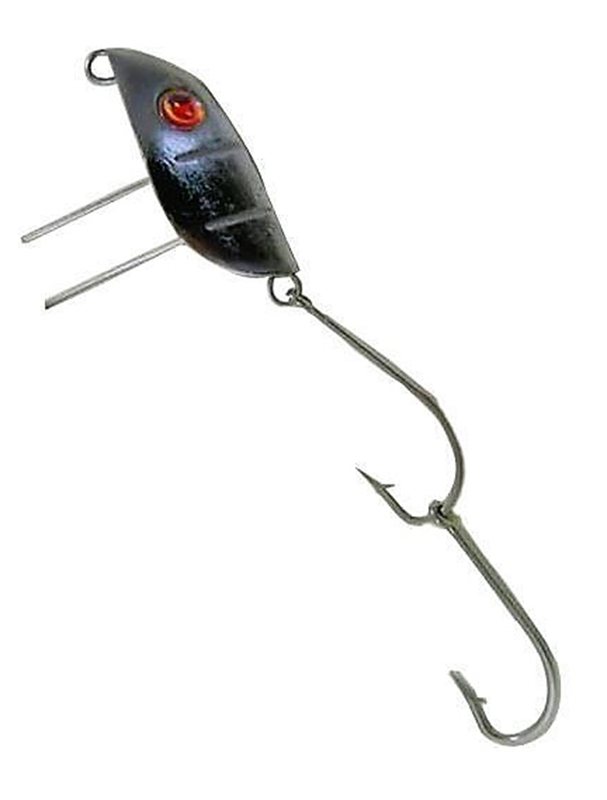 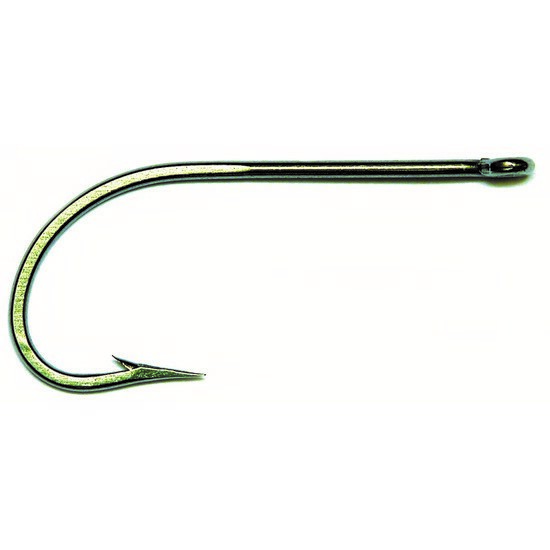 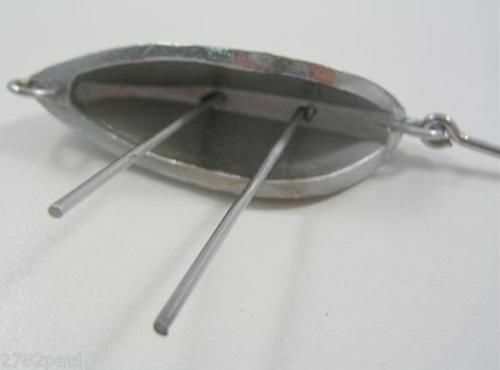 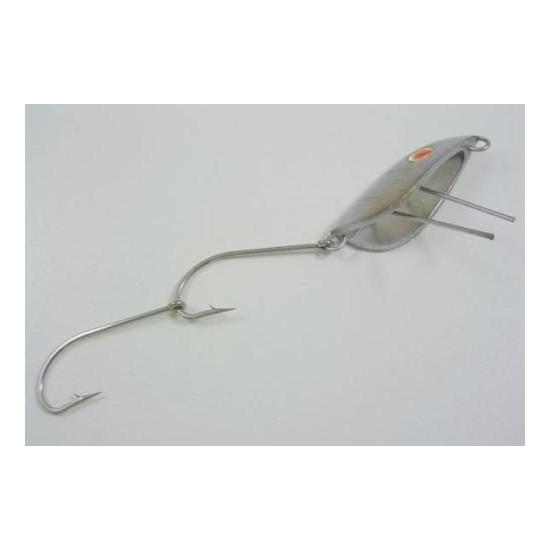 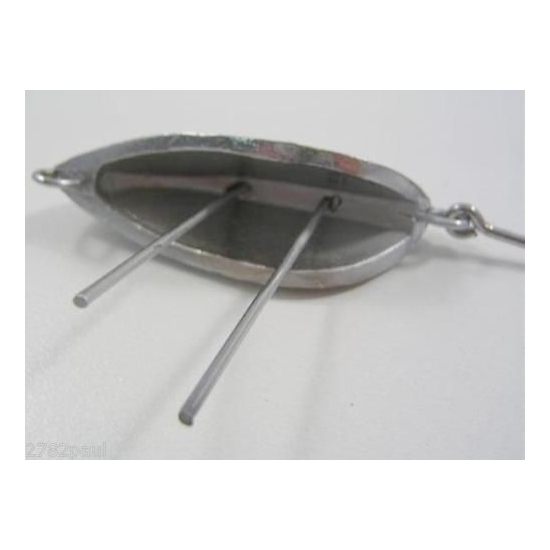 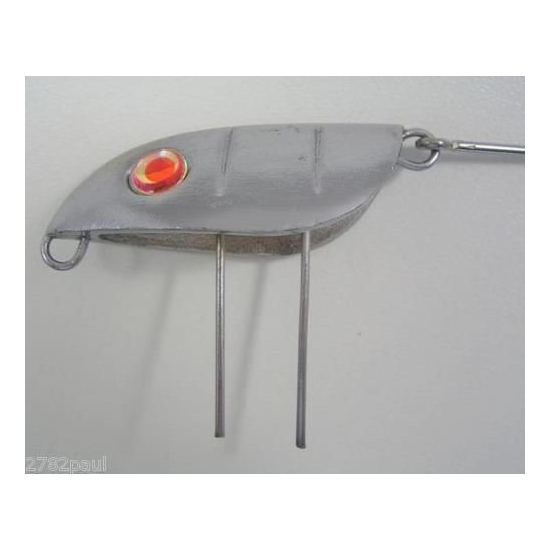 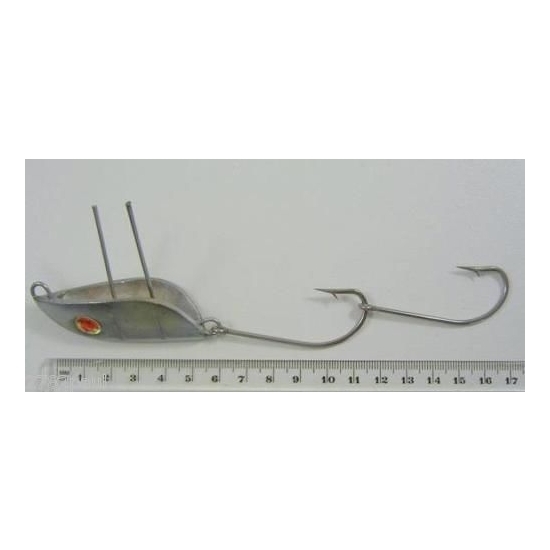 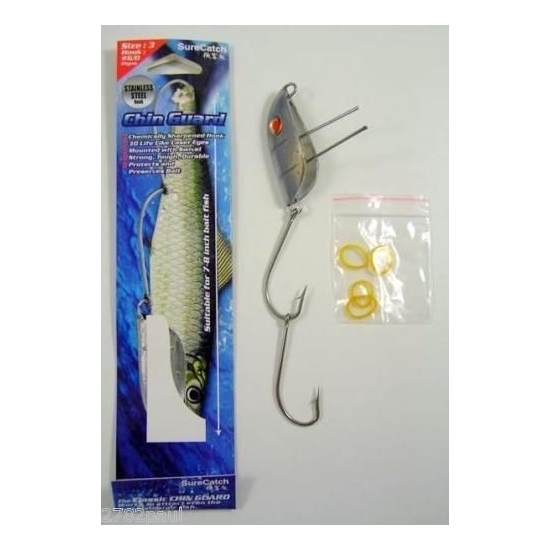 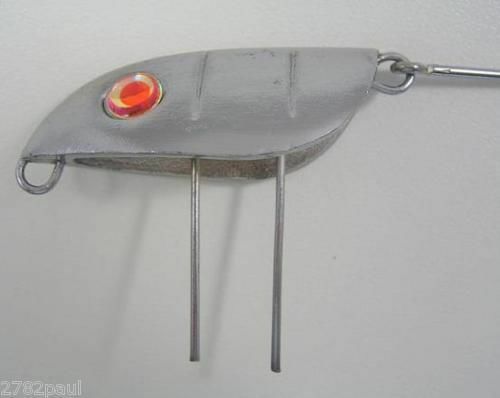 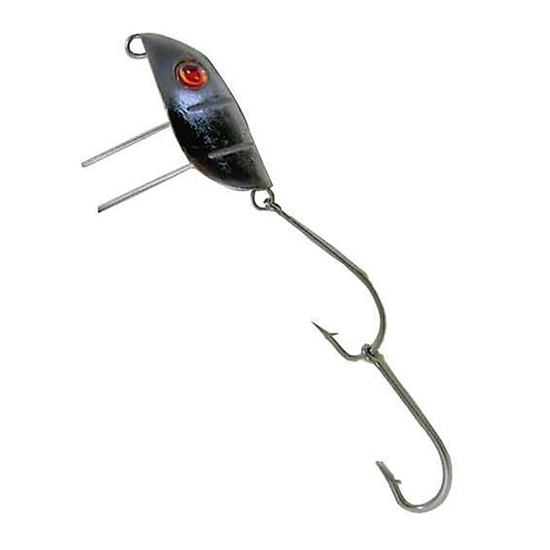 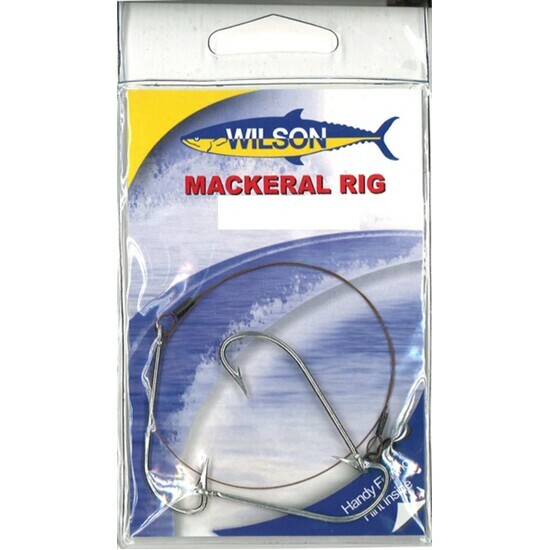 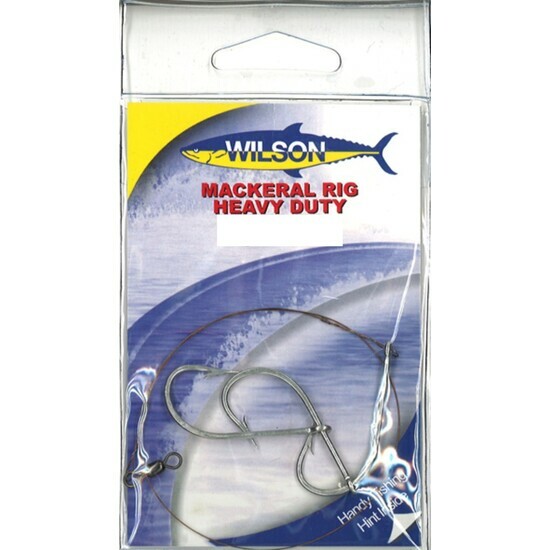 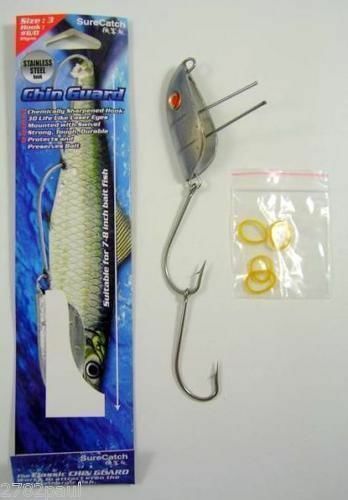 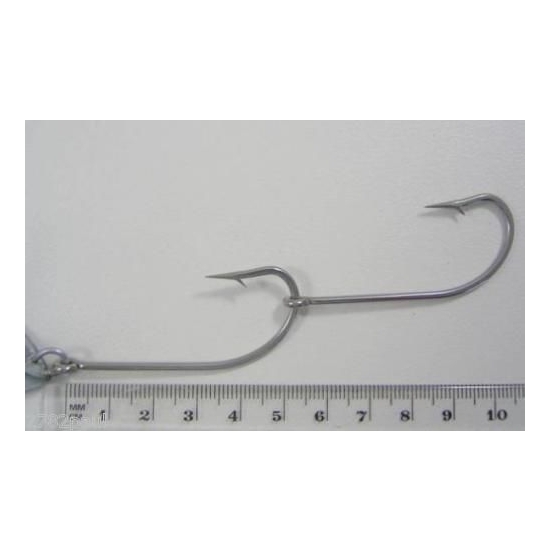 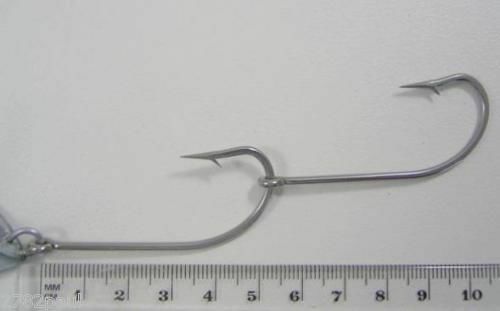 A Chin Guard rigged bait rarely needs tuning as the keel on the rig ensures the bait remains upright and swimming. 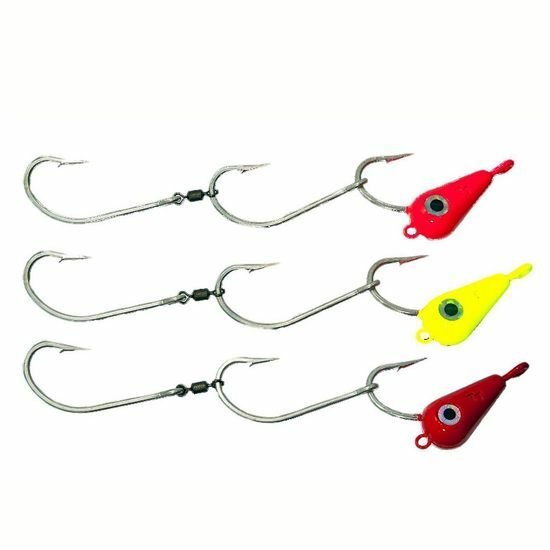 Big dogtooth, Wahoo, Big Eye, Yellow Fin Tuna and Mackerel love big baits and the chin guard allows you to swim baits like a professional. 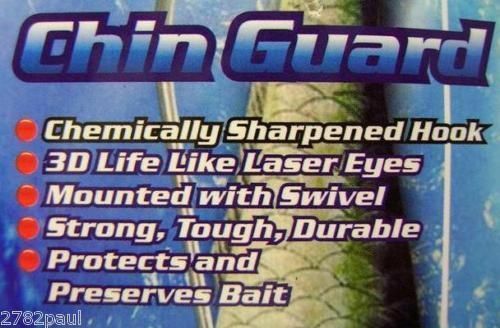 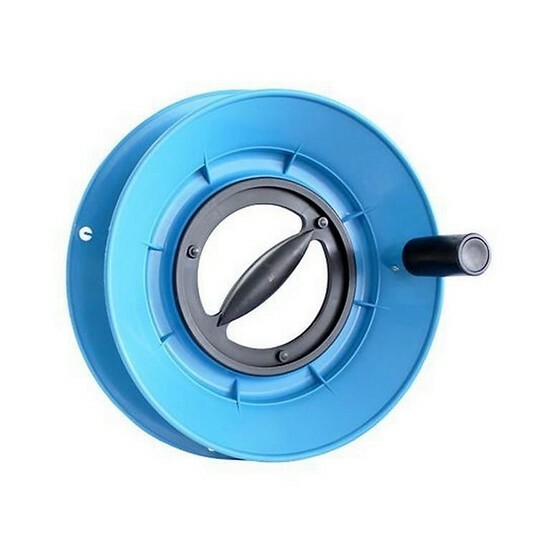 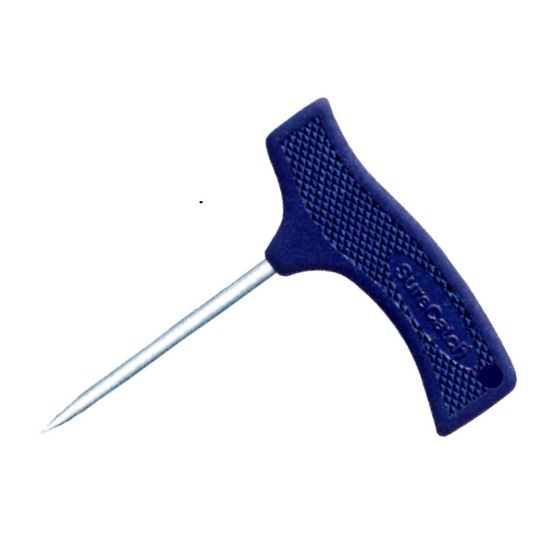 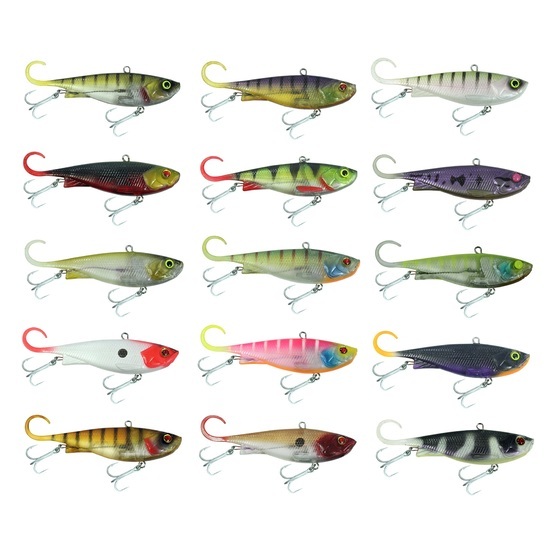 Same as found in Leading Tackle Stores!